Are you a real bargain hunter? If so, the Spring Sale is your chance to find the bargains you’re looking for! 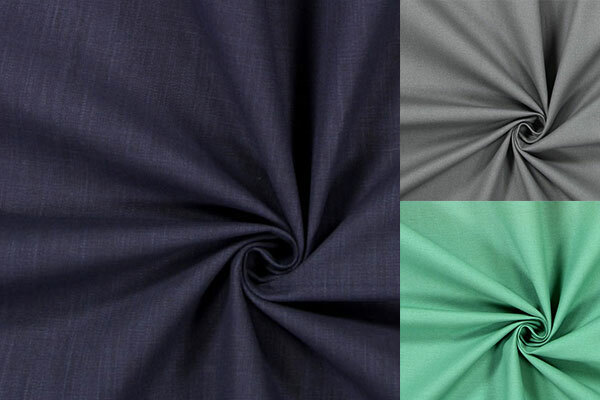 We have discounted many of our fabrics from our diverse range for you – but only until 18 May. A discount of up to 80% awaits you, making sure that you get all the inspiration you need to come up with new ideas. Do you prefer making clothes or bags? At myfabrics.co.uk, you’ll find brilliant, discounted fabrics for both – and, of course, complementary discounted sewing accessories, too! Although your fabric cupboard is well-stocked, somehow you haven’t got quite the right gear for summer... If this rings true, browse our Spring Sale now and secure your favourite fabrics at absolutely unbeatable prices! 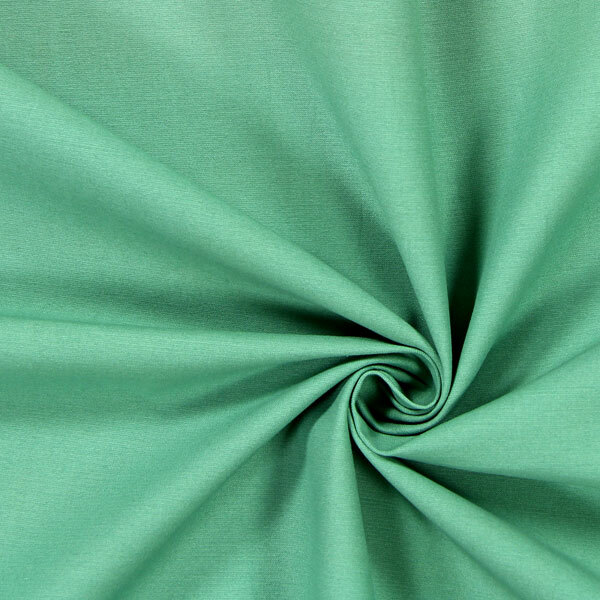 Aside from cotton fabrics and a host of discounted jersey fabrics, you’ll also find discounted apparel fabrics and a huge selection of discounted sewing accessories! Have fun browsing, saving and doing it yourself! Is there anything nicer than an outfit in which you feel comfortable? 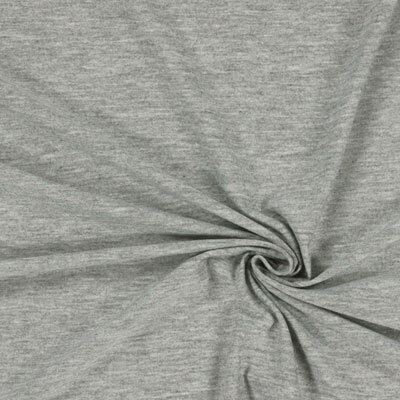 Comfortable and easy-to-wear: just two of the words that define the versatility of jersey fabrics. If you’re as much a fan of jersey as we are, this week will be a very special one for you. 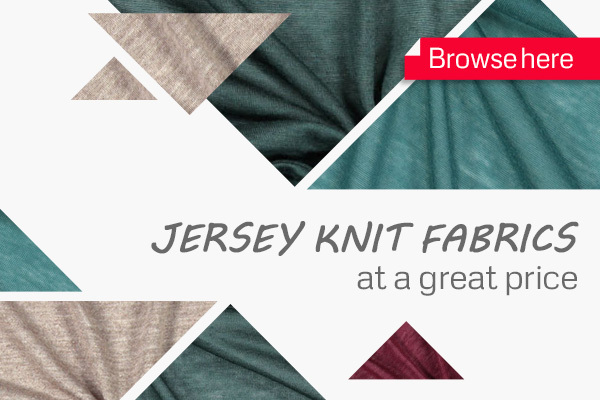 At myfabrics.co.uk, we’ve discounted a wide range of jersey fabrics for a limited period. Get inspired by our wide range! Winter fabrics… adieu! We need space for our summer collections! End-of-Winter Sale at myfabrics.co.uk: This means more than 500 discounted fabrics, from chunky winter knits to autumnal cotton fabrics. We need to make space for the new summer collections and are clearing out our warehouse, so we've got some real bargains for you! 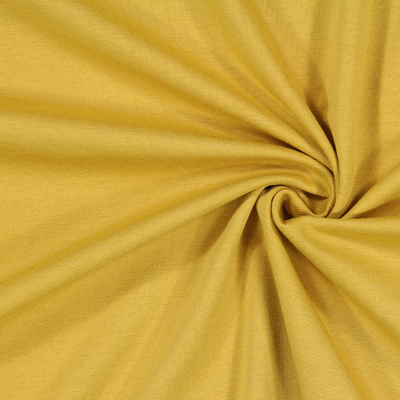 Don't miss out on apparel and furnishing fabrics that are discounted by up to 80%! The Winter Sale is only on till the beginning of next week (9th February), so seize the day (or the weekend) and browse the range of discounted fabrics and grab yourself your very own bargain! And... they're off! 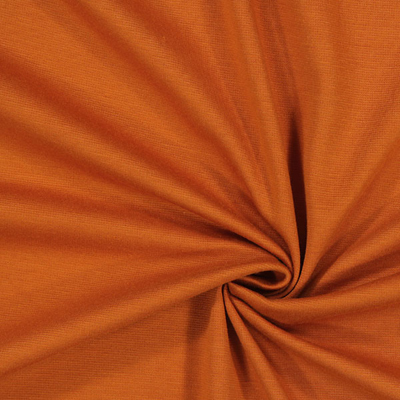 The first person to click through gets the fabric! The grand myfabrics.co.uk Winter Sale starts today! Browse the range of discounted apparel and furnishing fabrics and the wide selection of sewing accessories. 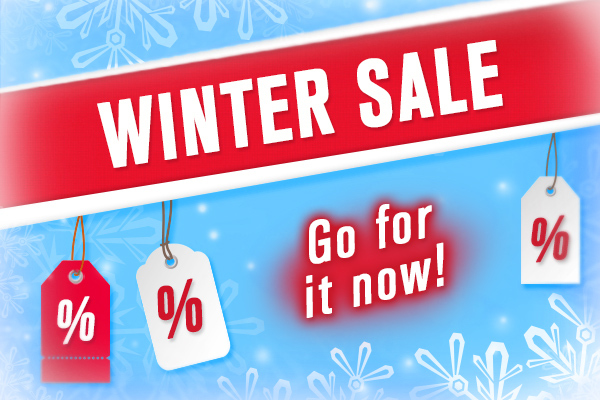 The Winter-Sale is on till 9th February, so grab yourself your favourite fabric at an unbeatable price! Discover the Autumn Sale at myfabrics.co.uk – up to 80% discount on over 300 fabrics! There's a discount of up to 80% waiting for you in our grand Autumn Sale – but only until 10th November! 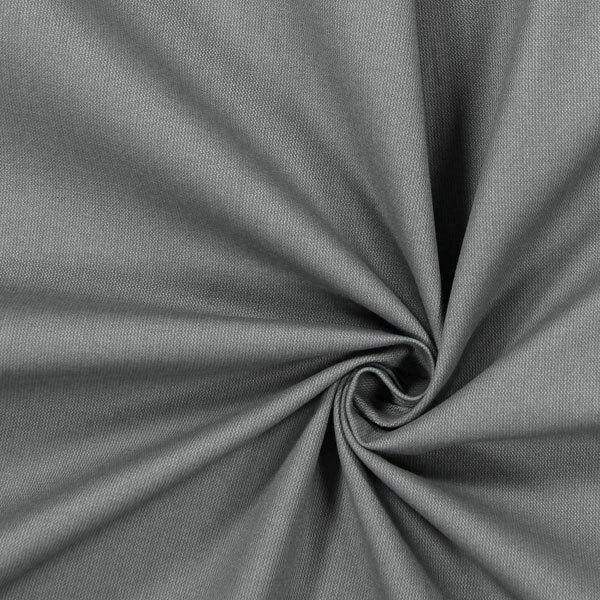 We've discounted much of our wide selection of apparel fabrics in high-grade qualities for autumn and winter clothing ideas. Browse the selection right now and discover your own personal bargain. 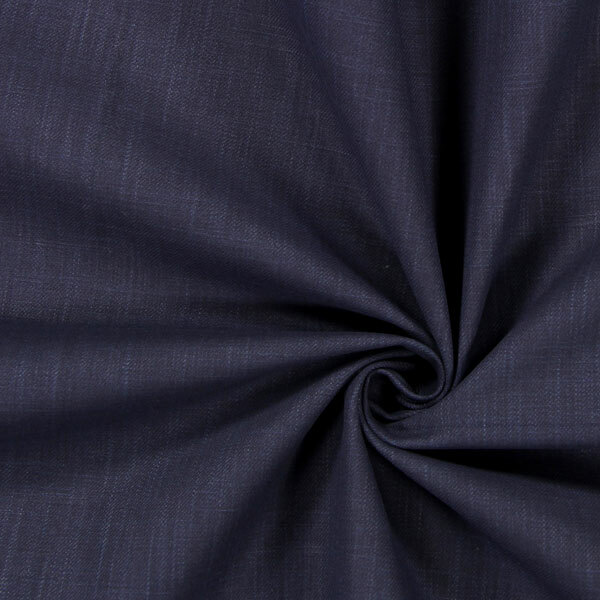 There are only residual lengths of some fabrics still available, and these are sure to be snapped up soon, so don't hesitate! Order now! Last chance! 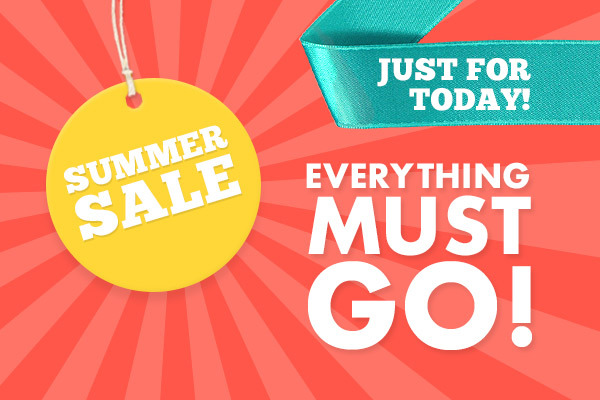 The grand Summer Sale ends today, and we've got just a few metres of the best bargains in stock. So snap up the best bargains now, and in no time at all you'll be working on some terrific sewing projects using our great apparel and furnishing fabrics. It's fun to browse, but when it comes to the Summer Sale, you shouldn't wait too long before placing those fabrics in your shopping basket! Because it's entirely possible that someone somewhere is also interested in the same fabric and places an order just that little bit quicker than you... The fabrics from the Summer Sale cannot subsequently be ordered from us, so you should make your mind up now and place that order!